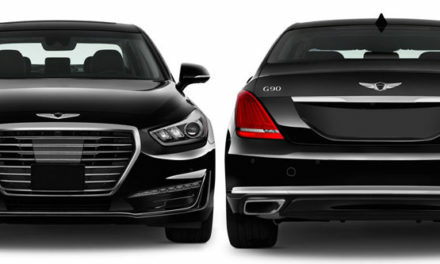 Competitors: Volvo S90, Cadillac CT6, and Genesis G90. 2002 was the last time Lincoln used the Continental nameplate. It has been around since the 1930s and has been the epitome of luxury throughout most of its existence. The automaker is trying to rekindle the nostalgia with the debut of the Continental sedan as its flagship model. 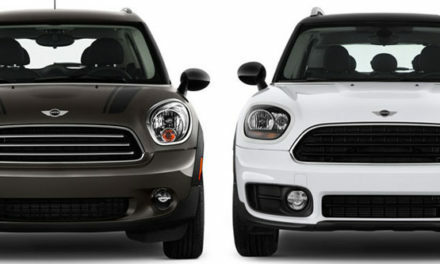 It replaces the now discontinued MKS sedan.